Lavish psychedelia mixes with ominous urgency and emotional strain in Vacation Forever’s dreamy debut ‘EP 1’. Lavish psychedelia mixes with ominous urgency and emotional strain in Vacation Forever’s dreamy debut EP 1. An intimate affair dripping with rich, vibrant music and lyrics, EP 1 twists us through a trip down memory lane, inviting reflection and soul-searching as Vacation Forever explores the people and places that make us who we are. Atwood Magazine is proud to be premiering EP 1, Vacation Forever’s debut EP (out everywhere this Friday, 7/13/2018 via Jeff Bhasker’s label Kravenworks). 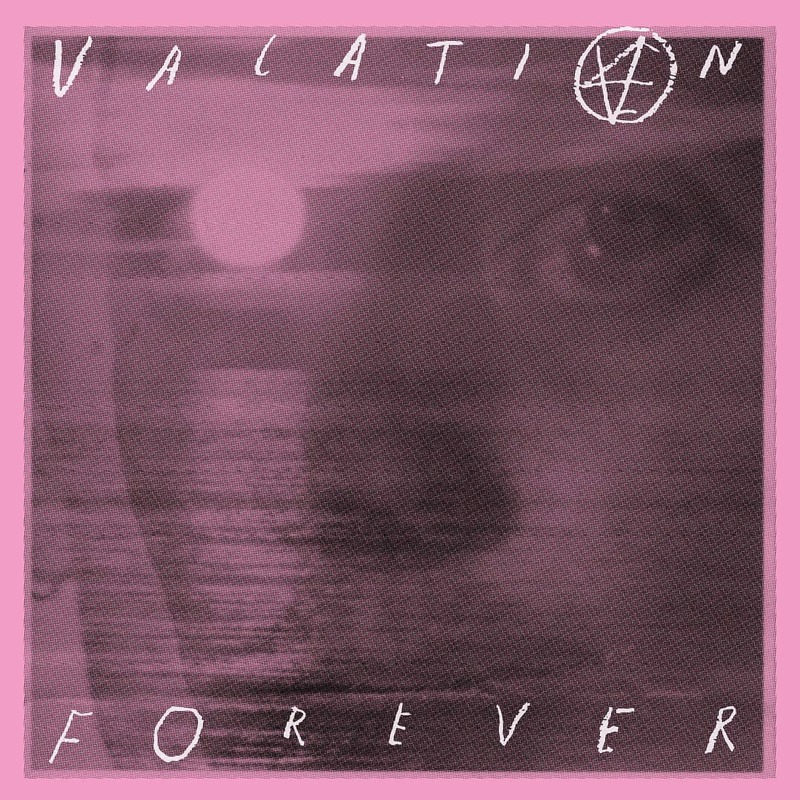 The musical project of Stockholm, Sweden-based artist Zacharias Zachrisson, Vacation Forever creates mystical psychedelia with a raw swagger and genre-defiant grace. His music recalls the likes of Foster the People and The Flaming Lips, but his sounds and styles are all over the place – from the lush pop of MIKA, to the garage rock grit of Cold War Kids. A painter and model in addition to multi-instrumentalist songwriter, Zachrisson sets no limits on his solo introduction; no style is out of bounds, no song too “experimental” as he dives deep into himself. At its heart, EP 1 is a record of somber introspection – the result of a tumultuous 2017 wherein Zachrisson lost his mother and left the band he founded, dealing with severe stage fright. Vacation Forever rises out of that darkness with freefall abandon. EP 1 is not so much reckless as it is nonchalant and untroubled; the artist approaches music with an ob-la-di ob-la-da, come what may mentality that inspires exploration and indulgence. “I think I need to go my own way… I need to find my own way,” Zachrisson sings in 7-minute opener “True Romance,” an ironic title for what is clearly more of a breakup than a getting-together. The sluggish beat and heavy synths set the scene for future dealings with trauma, self-doubt, loneliness, sadness, and so on. That is not to say that EP 1 is without light, warmth, and cheer; in fact, much of Vacation Forever’s music – from the buoyant “Blank Ocean” to the tension-riddled, propulsive “Kamikaze Love” – is catchy and dynamic, an incredibly powerful listening experience not soon forgotten. But for every bright and shining moment, there is a lingering darkness. Dive into the full record via our exclusive stream, and peek inside Vacation Forever’s EP 1 with Atwood Magazine as Zacharias Zachrisson shares a bit about the songs on his enthralling debut.